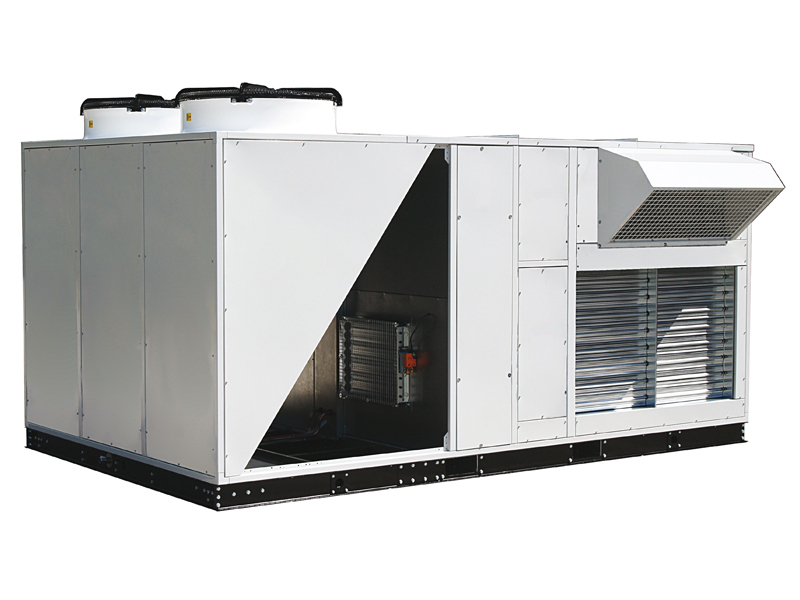 ROOF-TOP SMARTBOXY are self-contained monoblock air handling units designed for cooling, heat pump heating, filtration, air renewal and free-cooling. SMARTBOXY units are designed and set up to simplify and reduce installation intervention to a minimum and to achieve maximum energy savings through a technology with high energy efficiency supported by an intelligent and advanced independent management of thermal or refrigeration energy in relation to actual needs of the environments treated: heating or cooling only when and where it is needed. The technology of the PLUG FUN fans with EC brushless motor directly coupled to the impeller allows to achieve high energy yields and the possibility of adjusting the air flow rate in relation to the conditions and needs of use: maintaining the air flow rate as the resistance varies aeraulic distribution / diffusion system, variable air flow rate reduced to partial loads and temperature maintenance. They are of the helicoidal type with directly coupled motor, protected with safety grilles and characterized by high efficiency and low noise . 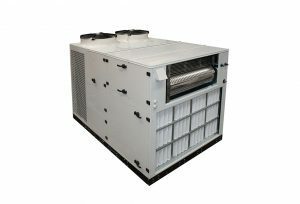 The MSV and MCV configurations allow the recovery of the energy contained in the expelled air through the direct transfer to the thermodynamic cycle implemented by the units in the heating and cooling operation. Energy recovery also combines an increase in the operating range of the units in relation to the expelled air flow.